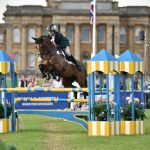 Riding Chipmunk FRH, the 28-year-old scored 33.4, which gives her a 2.3pen lead over Britain’s Pippa Funnell and MGH Grafton Street. “I normally don’t get nervous before dressage, but when you’re right at the end you have time to think about it. 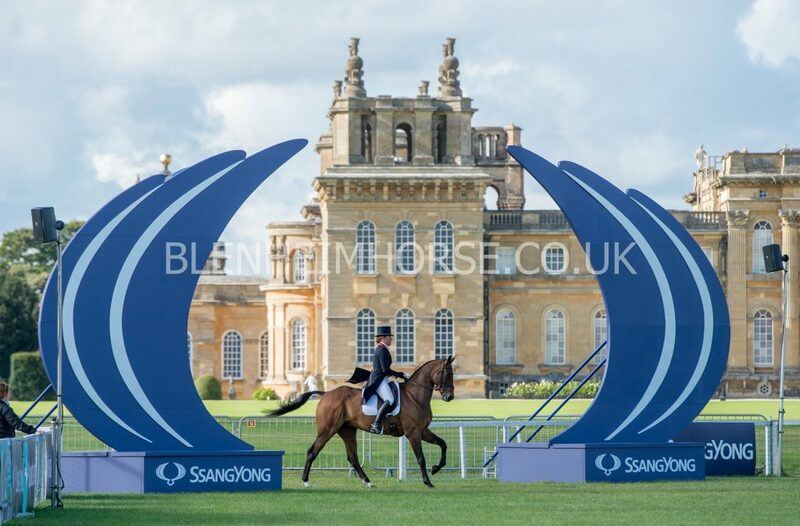 This is the highlight of Chipmunk’s season – he was my reserve horse for the Europeans, so he was fittened up for that, and we thought Blenheim would be a good alternative. The USA’s Kim Severson is in third with 37.8 aboard Cooley Cross Border. 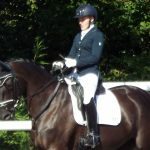 In all, seven riders scored in the 30s, demonstrating the high standard of dressage on display this year. The international theme was continued in the CIC3* for eight- and nine-year-old horses. After the first day of dressage for this prestigious class, Japan’s Kazuma Tomoto is in first place aboard Brookpark Vikenti with a mark of 40.7. “He was a bit tense today in the warm-up but settled down in the arena. Second is Australian Christopher Burton, who picked up a mark of 42.6 with Cooley Lands. And Oliver Townend, winner of Burghley two weeks ago and a member of Britain’s gold medal-winning team at the recent European Championships, is third on Ridere Dorcha with 43.4. 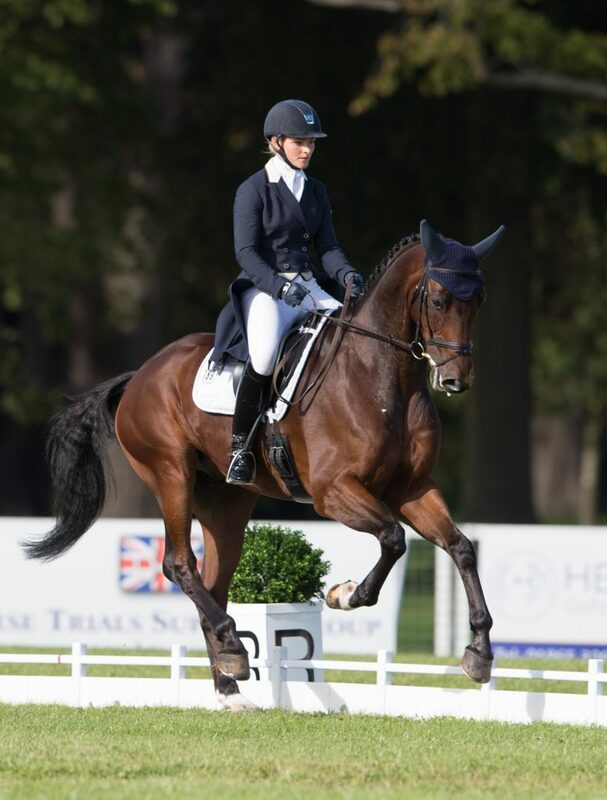 The competition continues tomorrow with the second day of dressage in the CIC3* for eight- and nine-year-old horses, and the dressage phase of the Event Rider Masters competition.